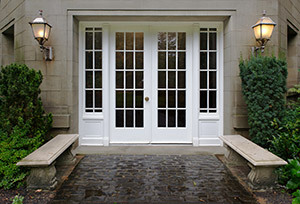 We’ve been installing entry doors in Columbus, and nearby areas, for 50 years! No matter what color or style door you want, we can make it happen. We have a wide selection of handles, locks, and deadbolts to help with your home’s security. We strive to earn the trust and repeat business of our valued customers with every job we do. Our dedicated and skilled team members work hard to deliver quality work at a price you’ll love. To learn more about our door replacement and installation service, call us! Call for your free consultation and estimate today! New door installation is just one of the home exterior services our company offers. 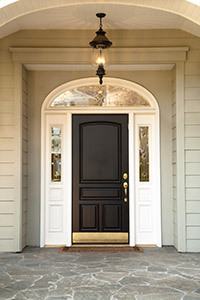 Your entry door helps make up the first impression your home offers to visitors and potential buyers. It can either be a great focal point for your home or an eyesore. We can replace your existing outdated door, with a new strong and attractive one that will look great for many years to come.  We have over 50 years of experience installing and replacing doors in the area, and we’d love to add you to our list of satisfied customers. Contact our home improvement contractor today to schedule a consultation. One of the easiest ways to improve the appearance of your home is with our door replacement service. If any of your doors are outdated or looking a little worse for wear, a new coat of paint isn’t going to mask all the problems for long. Depending on when and how your door was installed, it might have been done improperly with cheap materials that warp and age faster than what is available on the market today. Our crew will replace your door with a sturdy and more secure one that is built to last and look great. You might not have realized that a new door can help keep your energy costs in check! A great amount of energy loss occurs through your home’s doors and windows, but we can replace your existing doors with energy efficient ones. We will install improved weather stripping and insulated doors for maximum benefits. The finished product will improve the energy efficiency of your entire home. We install entry doors in Columbus, Dublin, Westerville, Worthington, St Clairsville, and all nearby areas in Ohio!